The current Rolls-Royce Phantom's last days will soon be upon us. 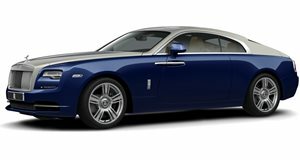 By the end of the year, Series 7 Phantom production will cease entirely, and the firm's already rolling out (not that Rolls-Royce would have trouble finding buyers for what has, remarkably, remained one of the greatest luxury cars in the world for the last 13 years). But all is not lost. We're due a Series 8 Rolls-Royce Phantom in the next couple of years, and we've just had our best look yet at the in-the-works Rolls-Royce flagship. What can't be observed in our spy shots, sadly, are all of the major technical changes that are being brought in via the 2018 MY Phantom. 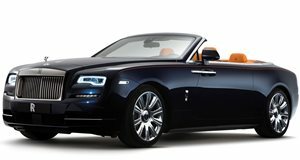 We highly expect this new Rolls-Royce, for instance, to be based upon a new aluminium and carbon-fiber chassis that won't be too dissimilar to the one underpinning , and all the major multimedia and safety tech that's featured in the BMW halo model should be present in the new Phantom too. 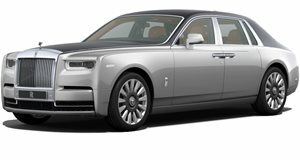 It's also believed the new Rolls-Royce will, in defiance of current industry trends, still be powered by a large capacity V12 gasoline engine (albeit with turbochargers to improve efficiency). Hopefully we won't have to be patient for too long before we find out the tech specs of the new Rolls-Royce Phantom.